The array comprises ~ 780,000 markers, including over 30,000 variants that may contribute to transplant rejection or other complications. Researchers will also find the array useful in the study of immunology, disease and drug treatments; meta-analyses may be conducted, combining data with other genotype databases such as the UK Biobank cohort, a collection of more than 500,000 volunteers genotyped using the Affymetrix UK Biobank Axiom Array. Currently, selecting donors whose human leukocyte antigen (HLA) genes are a good match with transplant recipients via HLA molecular typing is the standard of care. Research with this new transplant array focuses on finding additional transplant-related variants that will provide insight into early detection of graft-versus-host disease as well as genomic markers associated with metabolism of immunosuppressant drugs. In addition, Affymetrix Axiom HLA Analysis software enables affordable, high-throughput, accurate analysis of 11 classical loci at 4-digit resolution by imputing HLA type from Axiom array-generated genotype data. 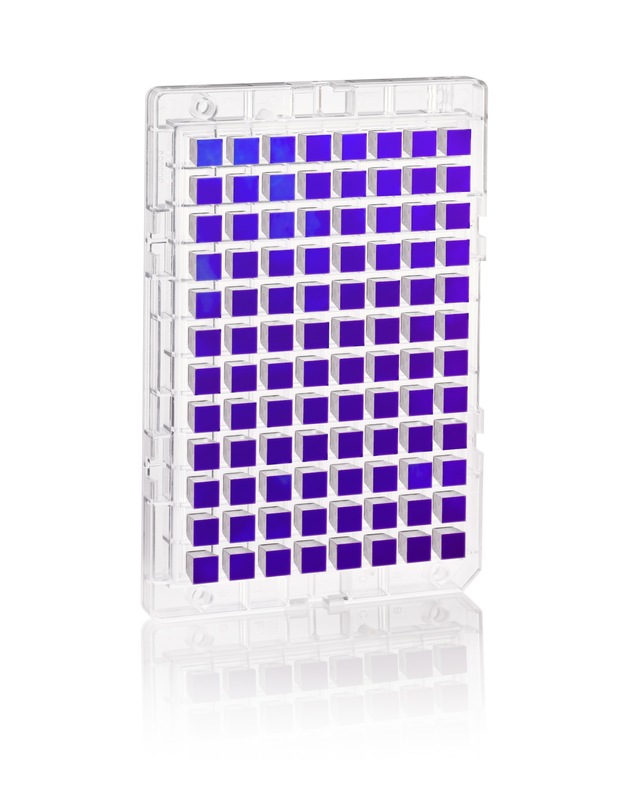 Axiom Transplant Genotyping Array was developed and tested by the International Genetics and Translational Research in Transplantation Network (iGeneTRAiN), co-led by researchers from the Perelman School of Medicine at the University of Pennsylvania. The team published two peer-reviewed publications in October about the project. Affymetrix contributed an additional set of ~350,000 SNPs for Caucasian-European and non-European populations to improve the mean coverage achieved in major ethnicities, including African and Asian, as well as a significant amount of content from various functional modules of the Axiom Genomic Database. These SNPs were chosen with the goal of creating comprehensive overlap with existing data being generated using UK Biobank Axiom Array and Axiom Biobank Genotyping Array, to enable joint- or meta-analyses of samples genotyped with these tools as well as other conventional GWAS tools.